Another DIY for my loves! Little known fact about me, I kill flowers. 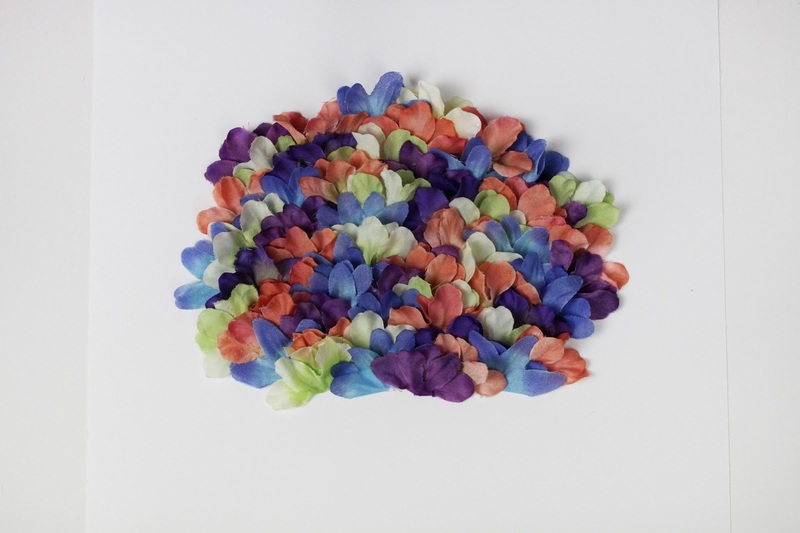 Someone will buy me some and they will wilt instantly, so I have grown to love fake flowers. 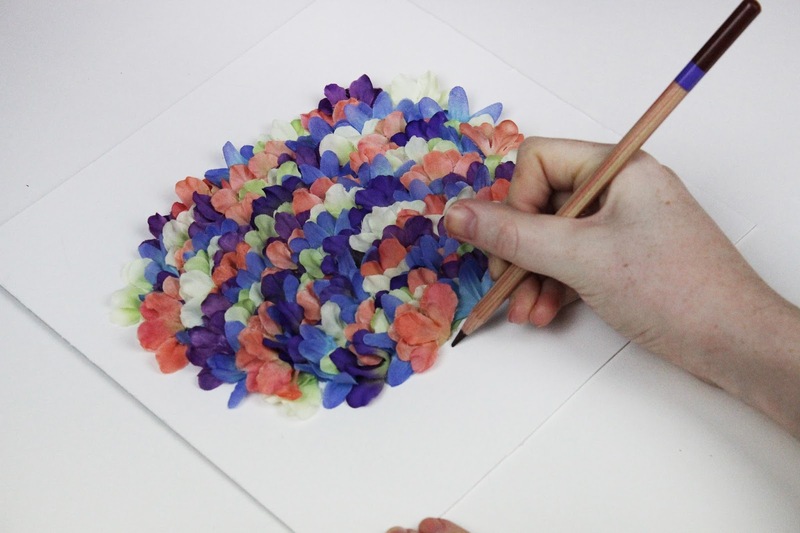 Today’s DIY is my pressed flower art. 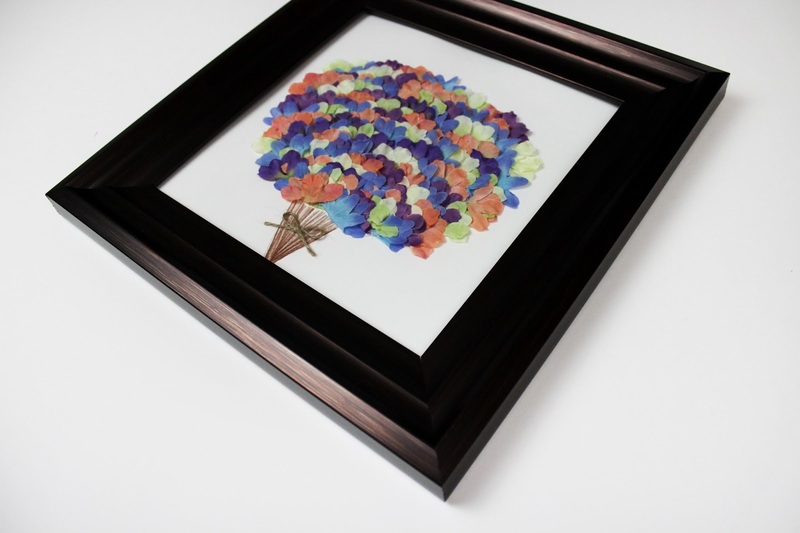 I liked the idea of framing some pressed flowers, I have my wedding bouquet framed. 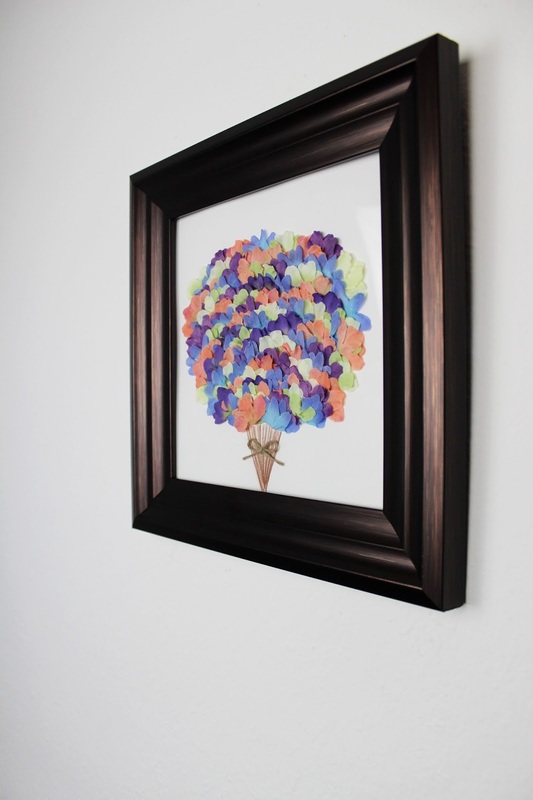 So I thought I would show you a DIY to spruce up your walls! 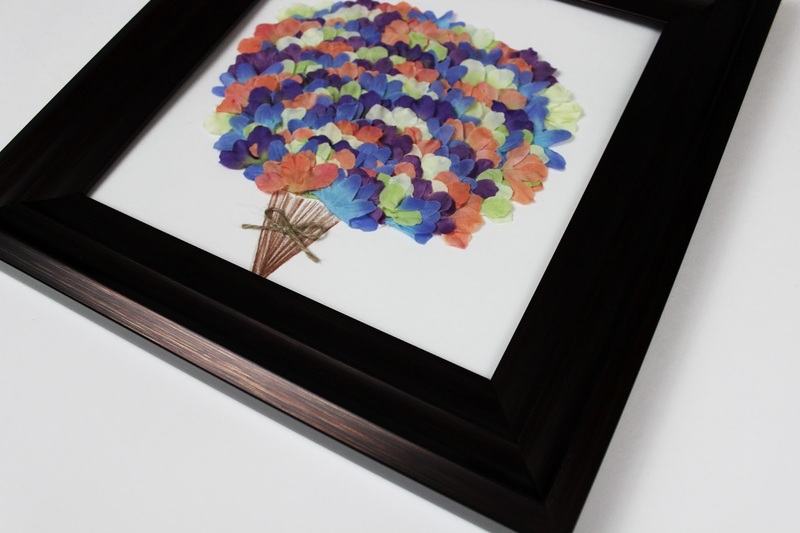 Base for your artwork, same size as the frame. I used poster board. 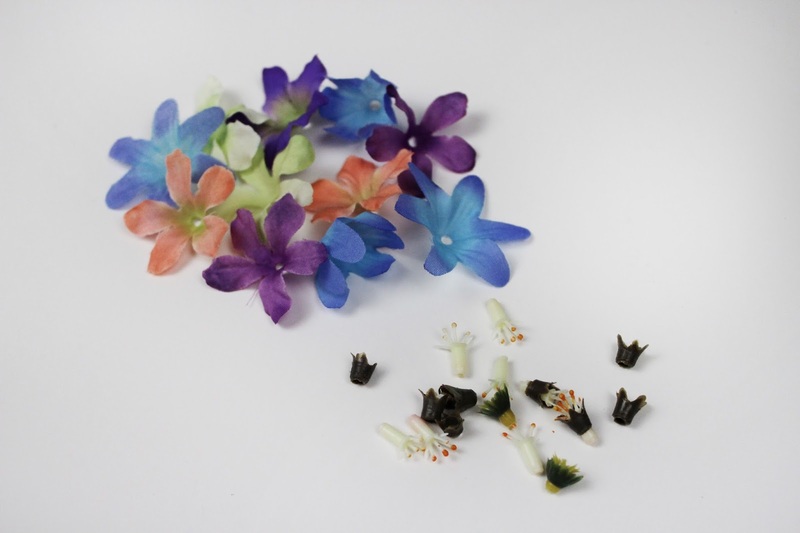 First you want to take apart the flowers, you will only need the petal part. I found it to be a little easier to finish if the plastic bud isn’t attached. Decide what you want to create. I went with a flower bouquet, but you can do an initial, a shape, or anything really! Once you decide what you are making, start gluing! Here is what mine started to look like, I added more flower in the end. 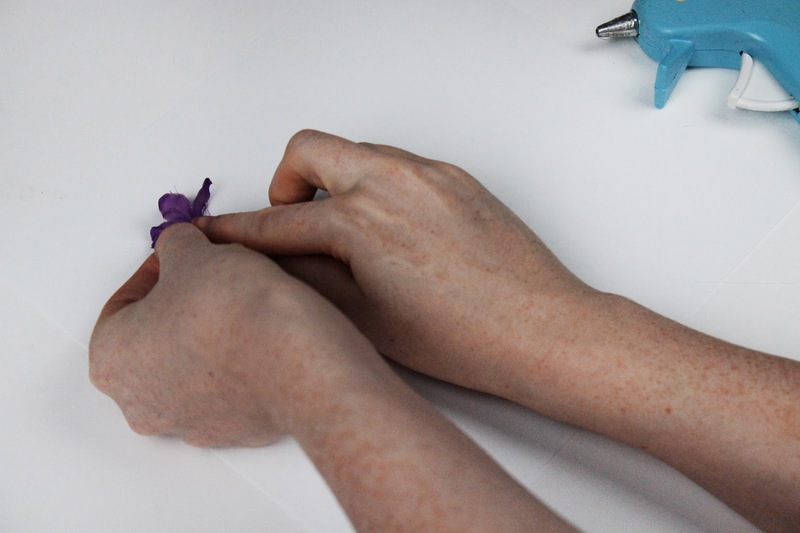 Once you have all of the flowers glued down, draw the stems to the bouquet. 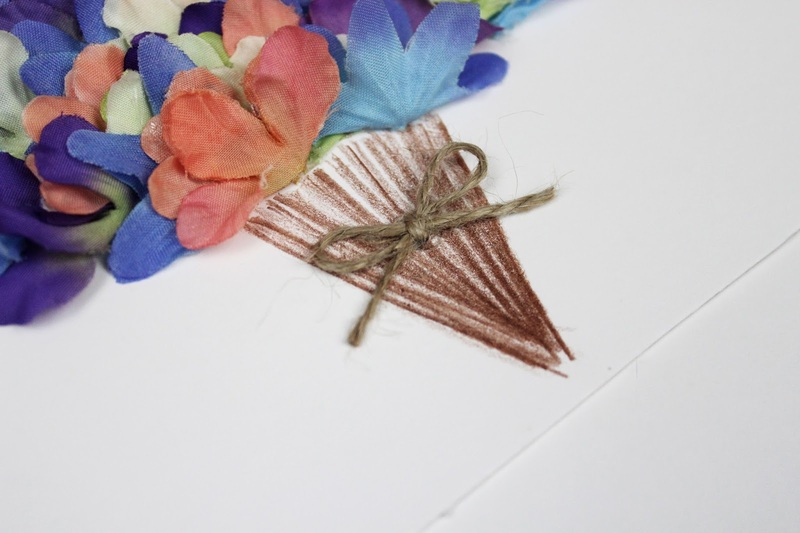 For an added touch I created a bow with the twine and glued it on. And you’re done! You really have free range to create anything you would like! I hope you guys liked this DIY! this looks awesome! would they look much different with time? I don't believe so. Maybe after the lights hit it awhile, but that happens to everything without archival glass!